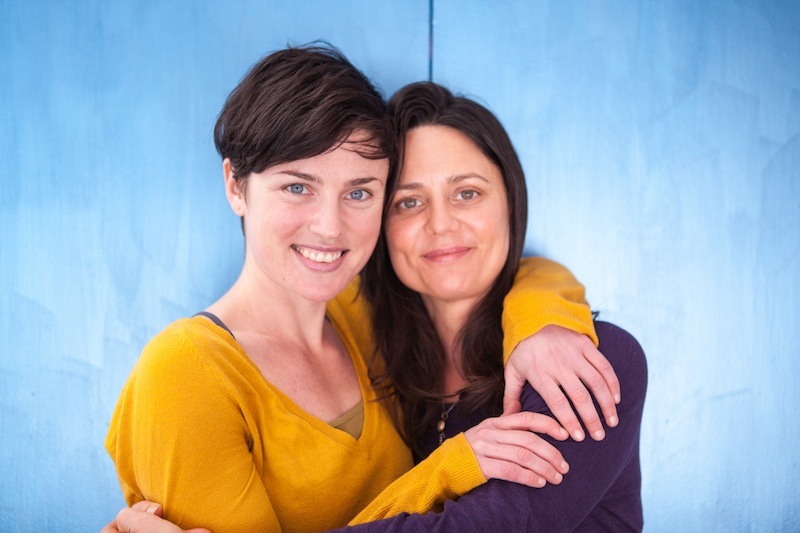 Sola School was founded in 2014 by Sarah Trelease and Renee Sills. We intentionally formed as an organization without permanent location in order to work collaboratively with multiple yoga studios, social services and civic institutions. Sola offers yearly 200-hour foundations level yoga teacher trainings and continuing education programs in anatomy, therapeutics, and socially engaged practice. Our programs are rooted in mindfulness and somatic (body-centered) awareness and are designed to provide accessible, safe, and healing experiences for students and clients regardless of ability, size, or cultural background. We work collaboratively with social and civic partners to train our teachers in cultural competency, and to place them for volunteer service which gives them the knowledge and skills necessary for working effectively with diverse populations both in and outside of traditional yoga studio settings. We also function as a placement network and liaison for businesses, social services, and healthcare institutions who wish to hire competent and qualified yoga instructors who are trained in intelligent sequencing, therapeutic modifications, and trauma-informed practice. “Participating in this school was a fully embodied experience, calling for the use of my vulnerable heart—what I now know as my respectable intellect. It was the weaving together of muscles, organs and bones; the imagination full and simple; and a commitment not only to community but to deep and true self-study. This teaching has truly changed my life and impacts not just the way I stand, but the way I now hold any human relationship.” — C.G. Renee has been teaching yoga classes, workshops and trainings since 2006. She enjoys practicing and teaching a variety of yoga styles to a wide-range of practitioner ability and preference. Regardless of style or level she teaches with an embodied knowledge of anatomy and physiology and works with individuals to cultivate efficient, adaptive and supportive posture and movement practices that are challenging, therapeutic and transformational. She approaches her work with gentleness, humor and curiosity and she strives to offer movement and mindfulness practices that are opportunities to understand the inherent beauty and potential in all bodies. Renee is a certified Somatic Movement Educator and a registered yoga therapist with IAYT (International Association of Yoga Therapists.) Renee has been a dedicated student of yoga and movement therapies since 2000 and continues to study with her principle teachers; Bonnie Bainbridge-Cohen, Amy Matthews, and Todd Jackson. Renee is also a multidisciplinary artist and author. The throughline of her work is an ongoing investigation of mindfulness, agency and the adaptive processes of the human body in contemporary landscapes. She is compelled by the intersection of embodiment practices (somatics, yoga, dance) and academic discourse surrounding embodiment and identity.